As seen on TV, this Hollywood Blazer is elegant, luxurious, hand finished by Silversilk and is only for those who want to look upscale -- sleek, commanding, prudent, with a touch of class. This blazer is flawless in every way. 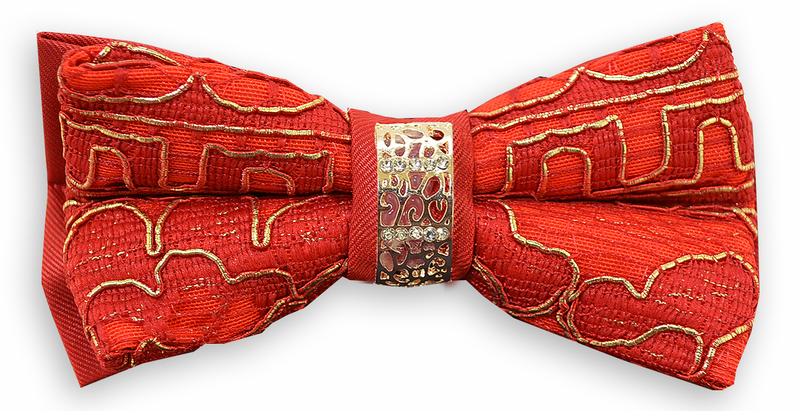 It features a casual cut and look, hand finished, creating a very smooth drape and fit. This blazer offers excellent quality, construction, and style. 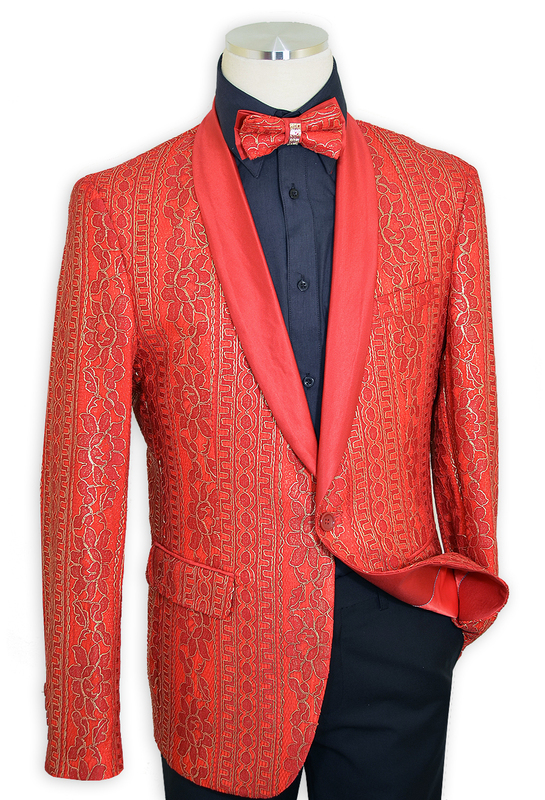 This blazer is only for the luxury-minded man that demands only the best and wants more!